Lolly Cake in New Zealand is a national institution. It uses a specific biscuit (cookie) and only one sort, to give it it’s very distinctive taste. These biscuits are called “Malt biscuits”. 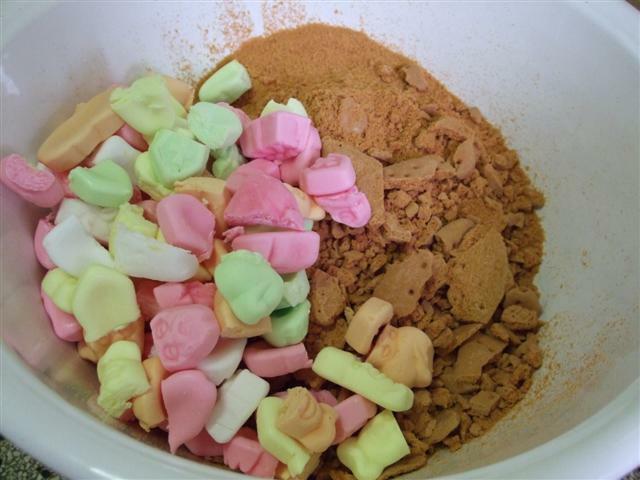 If you are not living in New Zealand or Australia and you want to make real Lolly Cake with the real Lolly Cake flavour then you’d have to order Malt Biscuits via the internet. The specialty of the Malt biscuits that the unique flavour cuts the sweetness of the lollies (sweets/candy). It gives a nice balance of flavours that is rather different from anything else you will have ever tasted. Yum! It’s not for nothing that this recipe is such a favourite and can be found as a regular item on every Birthday Party buffet table. 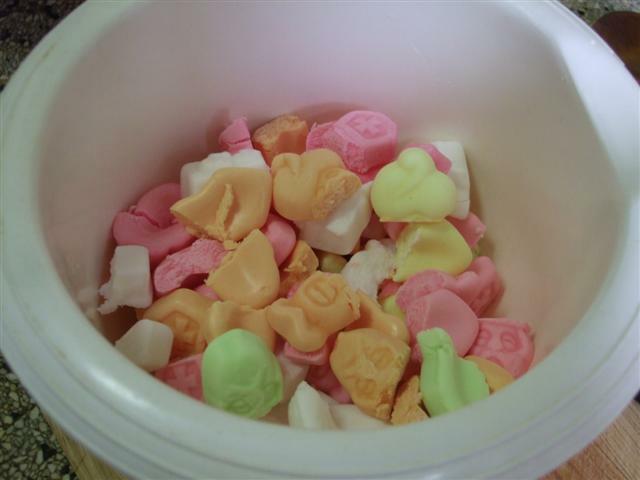 2 packet hard marshmallows (“Eskimo’s”, Fruit puffs, ) cut into thirds or quarters. 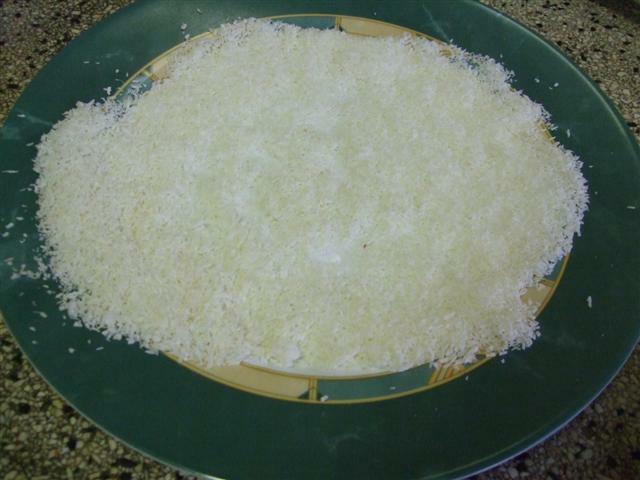 1 Cup (approx) unsweetened dessicated coconut flakes for coating the outside. 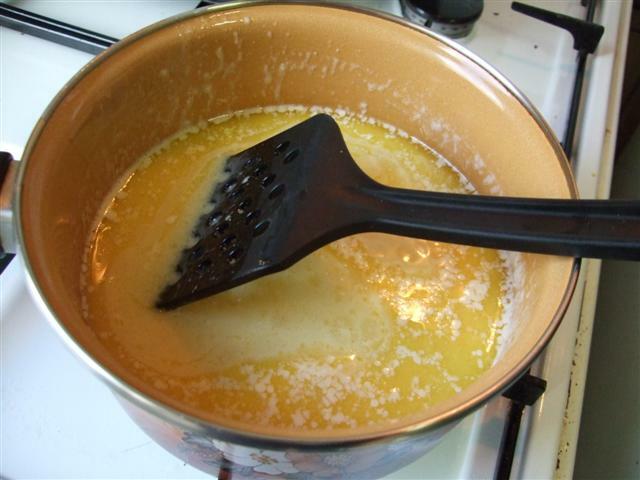 1) Melt the butter in a saucepan over a very low heat so it doesn’t burn. 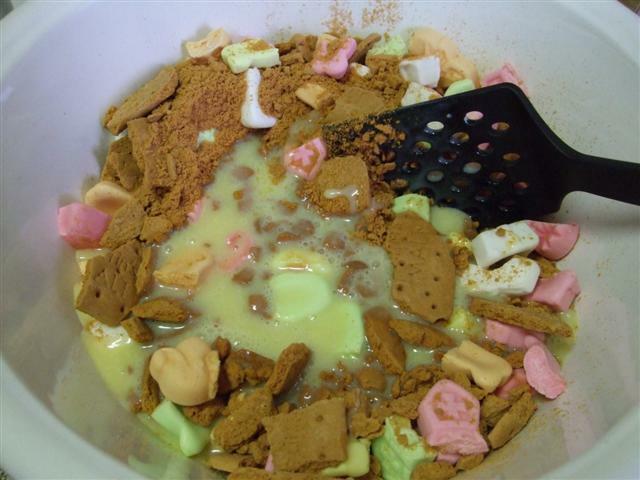 Mix the Malt biscuits in with the chopped hard marshmallows. 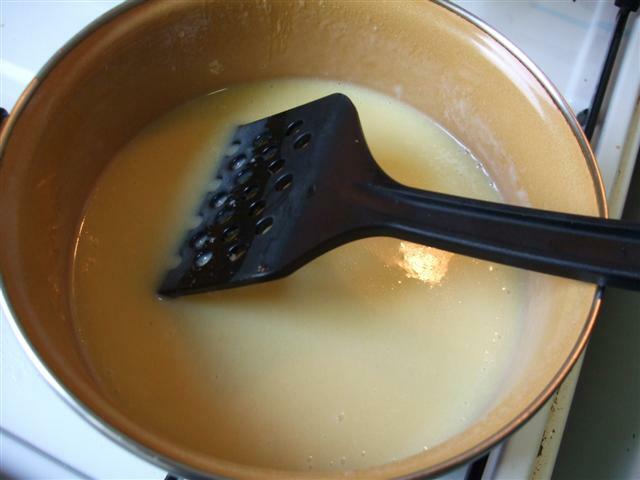 4) By now your butter/condensed milk should have cooled off a bit, add it to the biscuit and marshmallow mix, use clean hands to squish it all together. 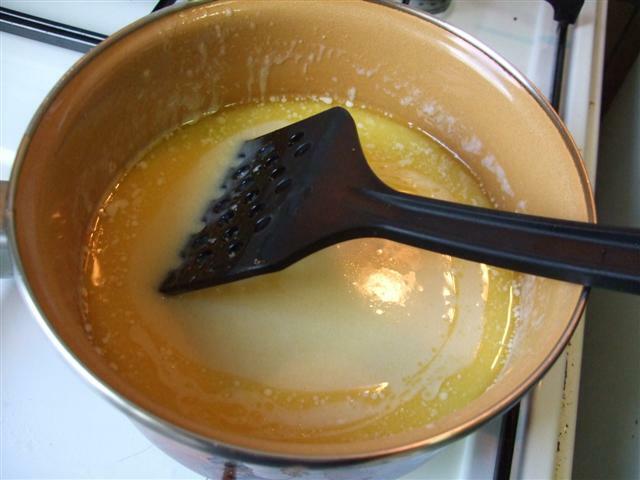 Note: [b]don’t [/b] add it to the rest when it is too hot because a) from long experience I know that this is easiest mixed together with clean hands and you’ll burn yourself !, and b) a very hot mixture will melt the marshmallows and make a far less than perfect lolly cake. 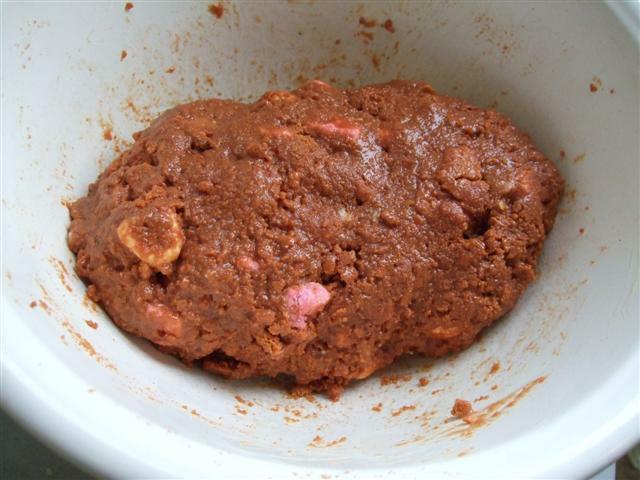 5) you will have a very big lump of mix in your baking bowl… I cut mine into four even sections and take one section at a time, squeeze it together firmly, whilst molding it into a “log or sausage” shape. 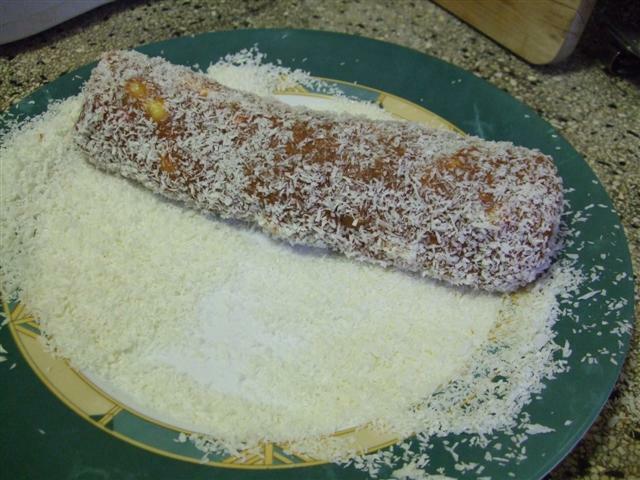 Once you have your shape, roll it gently in the coconut to cover the outside and ends. 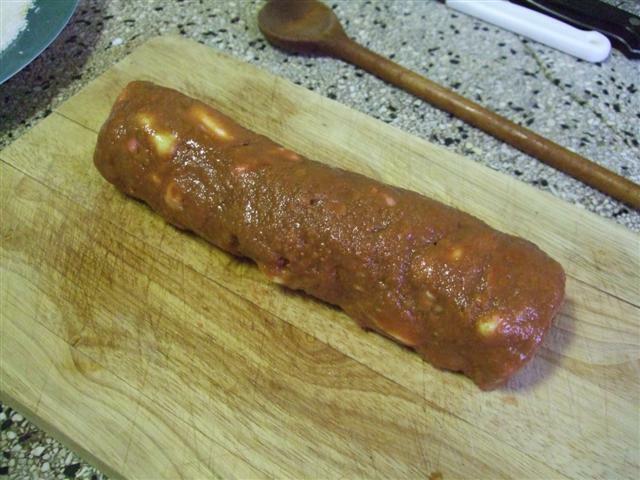 Place in a container because at this stage it is very soft and will need to firm up in the fridge before cutting. Repeat this step with the other 3 portions of your mix so that you have 4 roughly even sized logs. Leave in the fridge for at few hours minimum to firm up, (overnight is even better) then cut slices off the log … and wow the kids with the pieces of Lolly that show up in the slices like jewels! whoa, sugar overload – I’m guessing these are like aussie hedgehog slices, but with marshmallow?? Yum! Thanks for the recipe, have never heard of this before but might give it a go next time I babysit – looks like a surefire way to win over kids!! You’re making me really wonder what these Malt biscuits taste like! Is it too distinctive to describe? Yes, These have a taste like no other biscuit (cookie) they are malt-y but not too malty…kind of hard to describe but a very tasty biscuit that’s nice on it’s own as well as in this recipe. Looks great – i am from Aus. and never heard of lolly cake. Looks like a giant poo before you roll in coconut – i can understand why you do this! Glad you liked it Jess, regardless of the imagery. Thanks for the comment. Can you by any chance get Malt Biscuits in Aussie? or have someone in NZ who can send some over? Sadly no other biscuit (cookie) will give the “right” taste. 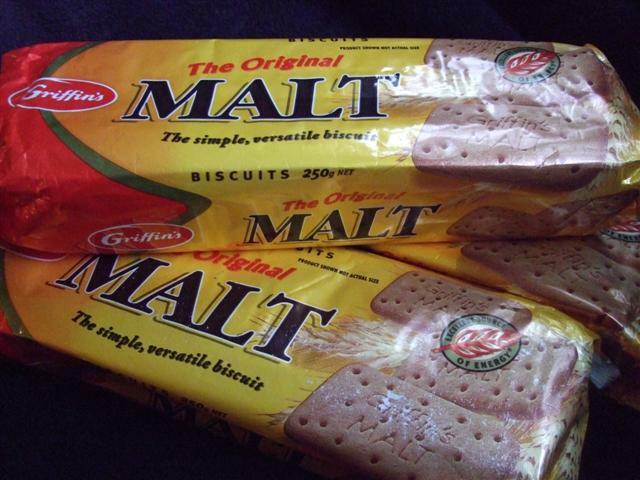 Can these Malt biscuits be ordered online to send to Tasmania? If so which site? I love the Eskimo lollies and would like to try the cake. We have Malt o Milks here but probably not the same?? Thanks. Nichelle, You are correct: your Malt-o-Milks aren’t the same at all. I did a quick search on-line and found this: http://www.kiwimunchies.com/index.htm, then under “groceries” and then “biscuits” on page two, Malt biscuits are listed. Also here: http://avonleastud.com/shoppingcart/index.php?main_page=advanced_search_result&search_in_description=1&keyword=malt+biscuits , and here: http://www.newzealandsnackfood.net.au/epages/nene1485.sf/en_AU/?ViewAction=View&ObjectID=163420&Page=2. You’d need to look further to compare prices, distance from you for postage etc, but these would be a start (I’m sure there are more sites too, I’m just giving you the results of a mega quick look around) Even if the cost of the biscuits keeps this as a “special occasion” Birthday special etc then it’s still well worth it as it goes down as the star of the show! Thanks for this recipe!! As another expat I had to make it straight away…substituted fruit sticks for lollies (where does everyone find eskimos in Aus? I tried Aldi, Coles, Safeway all to no avail) and used paradise brand malt biscuits. 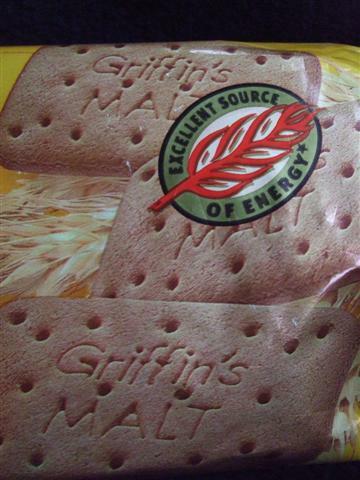 The biscuits were an excellent substitute for the old Griffins ones, they taste almost exactly the same. I’ll have to see how it goes down at the family xmas do! 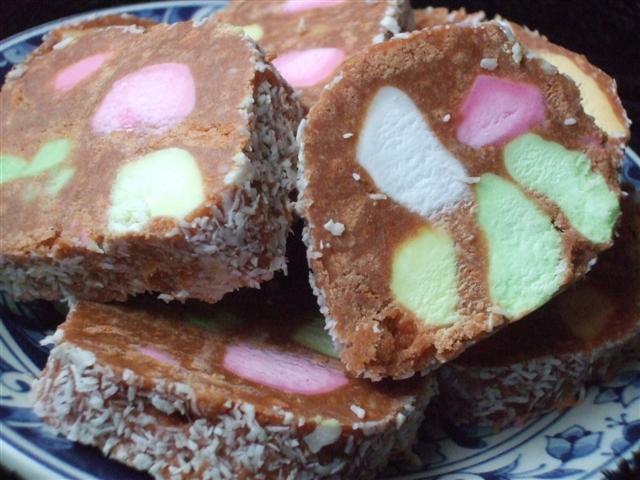 Lollie cake was always my favourite and a big treat when growing up in NZ so when I saw fruit puffs in the Kiwi section of our local convenience store I had to rush home and make it. I’ve just made another log to take to night duty tonight. I don’t use coconut as I don’t like it and I used Aussie ‘Malt o Milks’ and I think it tastes just the same – so long as they are a malt biscuit. I totally agree about leaving some crumbs bigger I’ve tried lolly cake where I think they may have crushed the biscuits in a machine of some sort and it just wasn’t the same taste or texture. Lolly cake was always our birthday cake and Mum used to shape the log into the number of our birthday age. You can pretty well mould the cake into any shape you like. Thanks for the recipe, Deb. I’ve been told you can also use licorice allsorts in the mixture. Going to try it out today. i made mine with chocolate crunch biscuits for something a little different, mind you my ex kiwi fella thort it would ruin the taste but it was quite yummy and a bit different, but of course i have to make it to the recipe for him, ( personally i never follow any recipe hahaahah) always make my own versions. thanks for this reciepe . my daughter is a expect at making this lollie cake. because she found this reciepe , so thanks heaps 🙂 for this and we are making it tomorrow again . :DDDDDD bless yous all and hav a great day/night . Always my favourite! I’m a kiwi who’s usual residence is Australia, but currently living in the US. 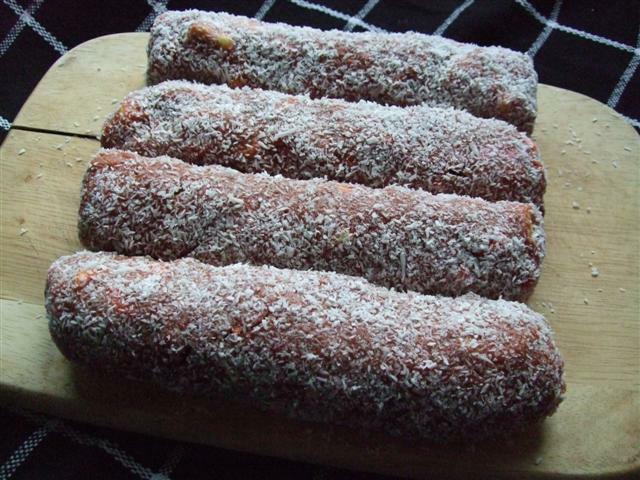 My Nana sent me Eskimo’s and malt biscuits last week, so I’m making this today! Hi People. I live in Noosaville on the Sunshine Coast, Queensland. I have a Kiwi Shop called Kiwi Connect and have Malt Biscuits and Eskimos plus all the other usual suspects you’d expect to find in a kiwi shop. e.g. Maggi Onion soup and Nestle’ Reduced Cream. So check me out if you live close. You dont have to use eskimos, you can use fruit puffs which have a fruity flavour. mmmm….. these are really yum and i feel sorry for all you auzzies cos its hard to find malt biscuits (but i do love it when you say fish and chips it sounds so cool!) and i hope you can all find some soon!!! happy baking!!! …and thanks for the great tip, hopefully it will help someone to find their favourite Kiwi Products. Chocolate Thins? Hmmm I know they aren’t available in Dutch shops but if I’m near one of the Ex-pat shops I’ll keep a look out for them (or something as similar as possible). Otherwise I’ll put it on my list for next trip to New Zealand. Sounds yummy! Anyway, I do it sometimes… Miss NZ! Greets for everyone! Hopefully you have some New Zealand friends who can post you some ingredients. I’d offer if I were living in New Zealand but I live in the Netherlands now so I rely on friends and family for my supplies too. I find that a “swap” package system usually goes well, no money is exchanged, just Dutch goodies for New Zealand goodies…so both parties get a nice package in the mail from the other country… win win ! Thanks for the receipe and pics. I’ve been meaning to make this cake for ages, and now found where I can get the ‘right’ ingredients in the UK. Glad to be of help, the photos give you an idea of how things should be looking, so you can be confident that you result is likely to be right or not. LOL Jo, you sound like many a kiwi kid, eyeing up the best bit! Lolly cake is the best so glad to have found all the correct ingredients at IGA. Don’t mess with perfection people it’s only lolly cake when you have the Griffins Malt biscuits the eskimos and real butter. Welcome to my blog… I have a friend who uses Fruit Puffs instead of Eskimo lollies when she makes this… yes the flavour is a bit different, but I find it’s the genuine malt biscuit you really can’t skimp on. 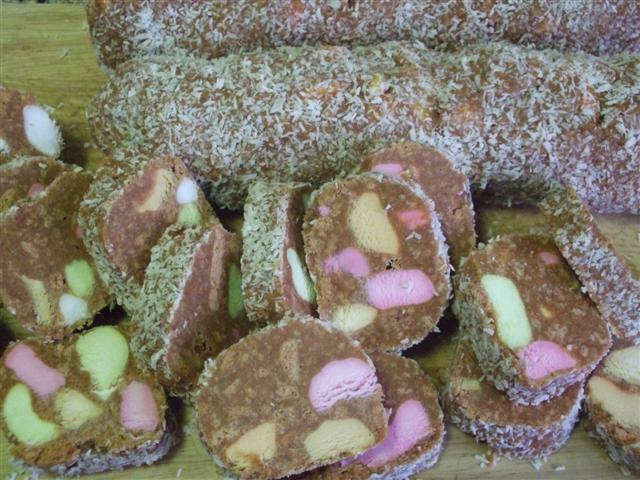 I was in NZ for a while and loved lolly cake and hokey-pokey and all those great candies. I live in the US and there is a chain of stores called World Market, luckily, they sell the malt biscuits. I’m going to make lolly cake for the first time in years. I’m so excited! Excellent that you found Malt biscuits in the USA and can now make Lollycake too, I hope that my step by step tutorial helps you to make this easily so you can enjoy the yummy results 🙂 Did you have any troubles to find something like the eskimos or fruit puffs? How long before the event can this slice be made….it’s just that I am very short on time and was hoping that it could be made a few days before. I usually make mine a week or so before the Birthday Party / event, I don’t slice the “logs” until the day though, just stack the logs of Lolly Cake in a rectangular plastic container (with the lid on) and store it in the fridge. Eskimos are in the foreign food isle in Woolies next to the tacos and tom yuan goon. Or Coles? Either way it’s the foreign food isle. 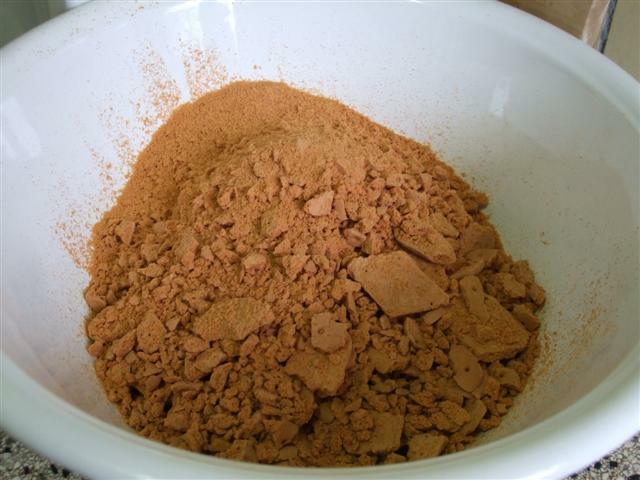 I use arrowroot biscuits and it’s really nice as my mum hates malt. I made these for our school cake stall and they went like”hot cakes”Something new and people were very interested in them. 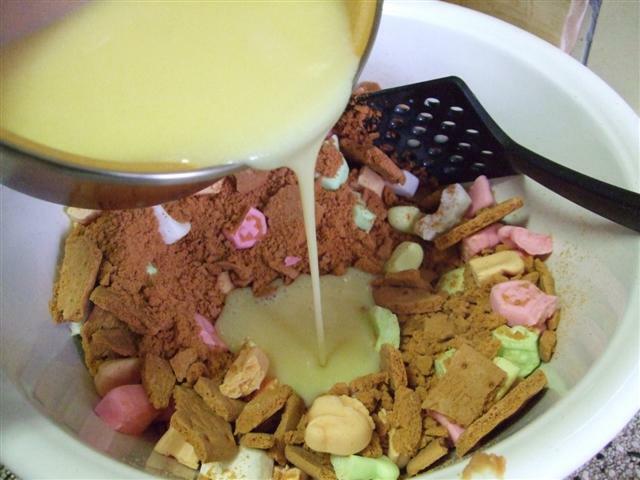 I make this, using the above recipe but substituting the lollies/puffs for clinkers/or clankers & lolly bananas. Not always the full two packets but enough to get good colour combinations. I cut these length ways and as clankers are the cheaper option (rather thick in the chocolate coating) I find they make it a little big chocolatey but still yummy. My Kiwi friends say it is the closest to the real thing available in Australia. Griffin malt biscutes can sometimes be purchased at our Cheap as Chip store so I stock up when I see them. If the bananas are soft I open & leave to harden (or find the hardest) so they are crunchiers. Hope you enjoy my version with items available in Australia. I have no idea what a “clinker” is, so can’t advise on that one, sorry. As several visitors have noted there are on-line shops as well as a few physical shops that stock both the Griffins biscuits and the Eskimos/ fruit puffs too so if you are desperate for a version made without substitutes then at least these might be options. 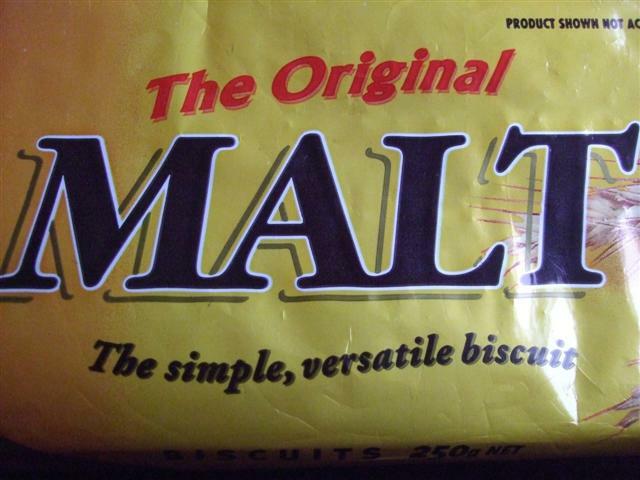 If someone knows where I can buy Malt Biscuits or something similar in the US, please let me know! This Kiwi who is now living in California is missing some tastes of home! 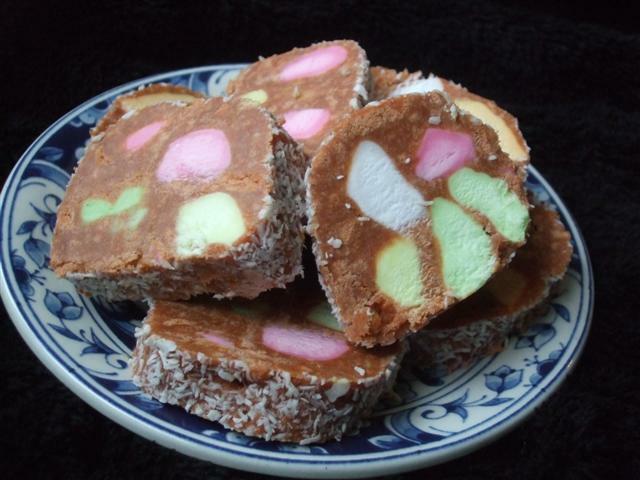 Lollie Cake was a favorite of mine too – but sadly I’m having no joy finding a suitable substitute or even someone online who will ship to the US (without having to sell a lung!! 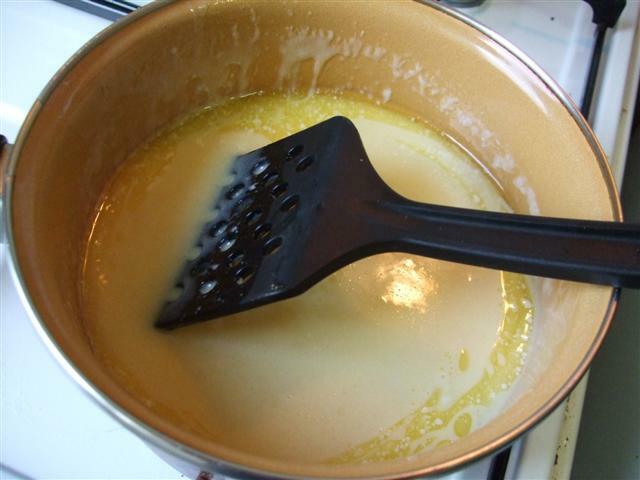 LOL) I’m even considering buying some Malt Extract from the home-brew store & adding it to vanilla biscuits!!! You don’t have Kiwi friends or family in NZ who could send you some maybe? I do have to warn you that postage will cost a lot, there is just no escaping that one, unless you know someone returning to your part of the USA from a New Zealand trip and told them that you would make them some lolly cake if they stashed some extra ingredients for you in their luggage coming home? If you find anywhere in the USA that you can get the Malt biscuits then if you could post the details in a comment here so that we can share the joy with other homesick treat deprived Kiwi’s in the USA, that would be most appreciated! After spending two weeks in NZ, I FELL IN LOVE WITH THESE, and, indeed, the whole country! There is none better! Whew wee, I just gained ten pounds from looking at these pictures. One thing about this world and humans, most all of us like our sweets once in a while. That is so true! I’m not so mobile these days so have been taking steps to illuminate as much sugar as possible from my diet (additive sugars not fruit ones). It’s shocking how many savoury things have a LOT of added sugar in them, a real eye opener if you start reading the labels carefully. Himself has a brother who has a condition since birth: all sweet things taste extremely bitter. The sweeter the thing the more bitter it is. He doesn’t even eat carrots! I must say he has amazing teeth!! !This condition would be for me more of a curse than a blessing though, imagine life without fresh summer strawberries, melon, cherries or chocolate! Traditionally a recipe this size would require 240grams of butter; this is what I have always used, and what all other recipes in books and online suggest. Nice with licorice allsorts also. Can roll in balls like truffles for a change too! Is Lolly Cake suitable for freezing? I’ve never tried to freeze it so I honestly don’t know, but I can assure you that it keeps absolutely fine for two weeks if you keep it in the fridge in an airtight container… if that helps? (I had to do that several times when planning catering a gigantic dessert trolley to go with a five course meal for fifty people, I had a months notice so experimented with things that could be made as far in advance as possible, the lolly cake was still perfect, there is no egg, cream or other ingredient in it where I would have been hesitant to have tried this… Freezing though, I have never tried). Thank you so much for this recipe. I was in NZ this summer and our guides made lolly cake. I have tried it once since I returned but I didn’t really like it. 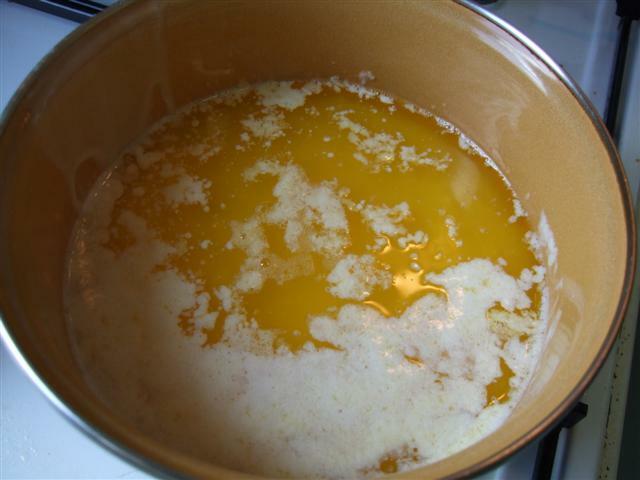 I will try your recipe and I love your step by step directions. I can get the malt biscuits at Cost Plus World Market here in the US, but have had no luck with the candy. I tried Swedish fish, but it wasn’t quite right. I saw on Pinterest someone said to try the fruit circus peanuts for the candy part so I will give that a go.